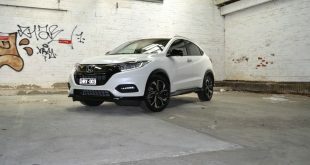 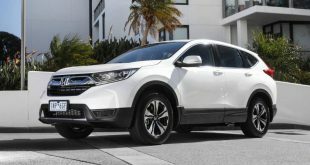 2019 Honda CR-V Vi Review – good value or budget offering? 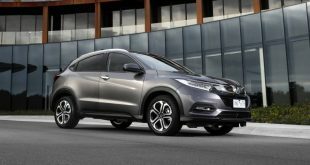 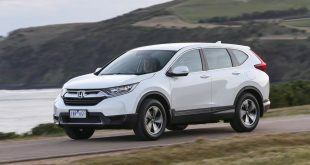 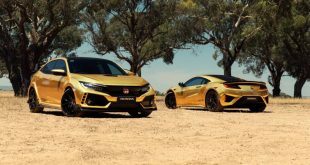 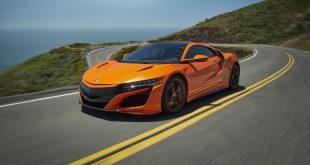 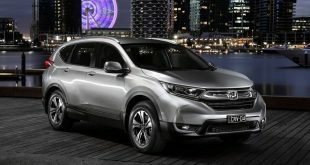 February 3, 2019	Car Reviews, SUV's Comments Off on 2019 Honda CR-V Vi Review – good value or budget offering? 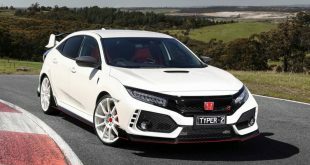 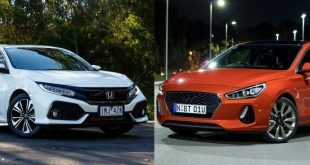 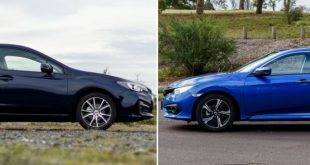 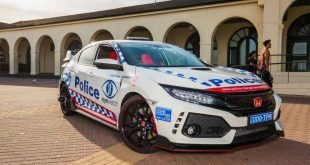 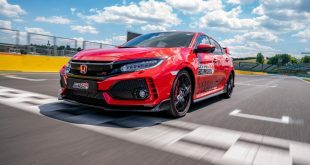 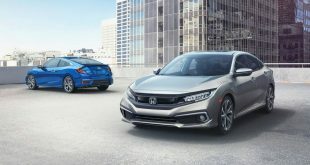 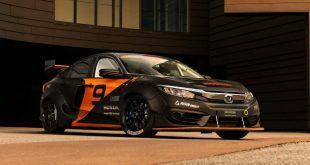 Facelifted 2019 Honda Civic revealed in the U.S.
August 14, 2018	News Comments Off on Facelifted 2019 Honda Civic revealed in the U.S.